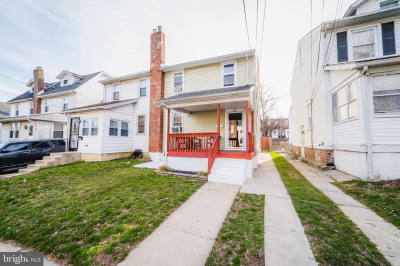 Welcome to the new 204 Staley Ave! 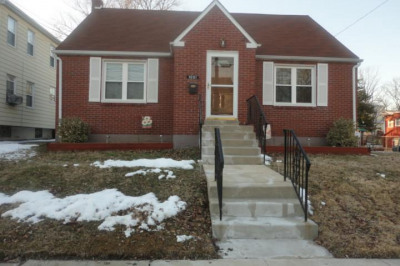 NEW ROOF, New Furnace, New Hot Water Heater, New Ac Unit, New Windows, New Doors, New Electrical System, NEW PLUMBING shall I continue?.... 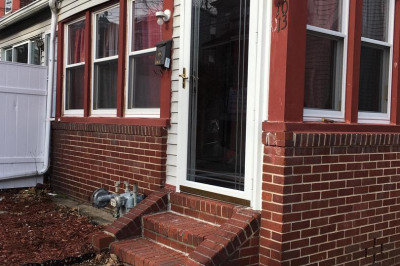 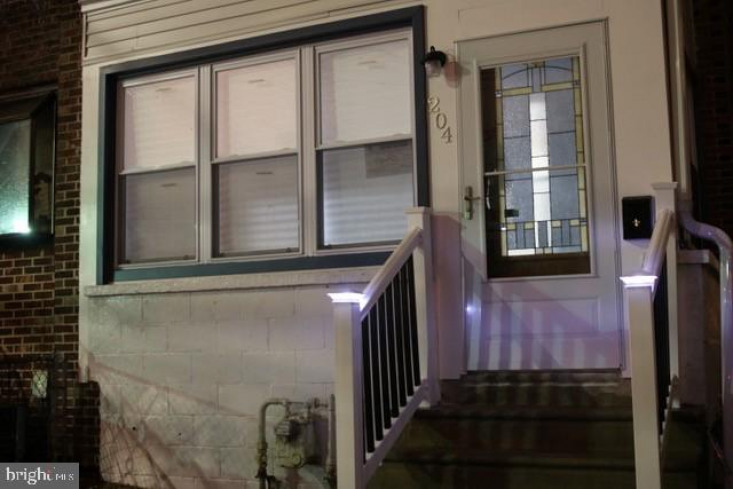 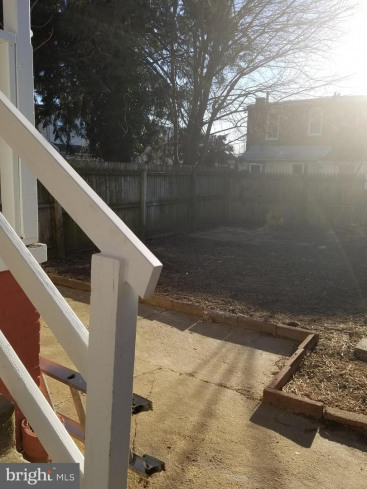 As you arrive, you will enter past the newly installed front fence and the stairs with the lighted railing caps to enter into the tastefully done enclosed porch. 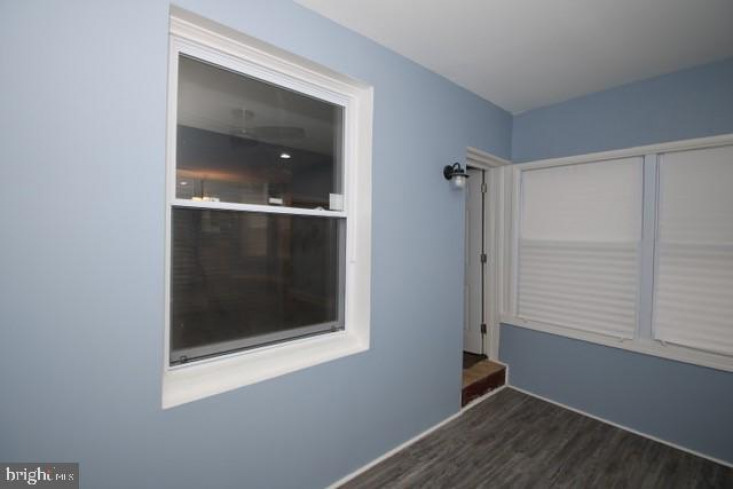 Upon opening the door, you are greeted by a fully open concept new living space with recessed lighting throughout! 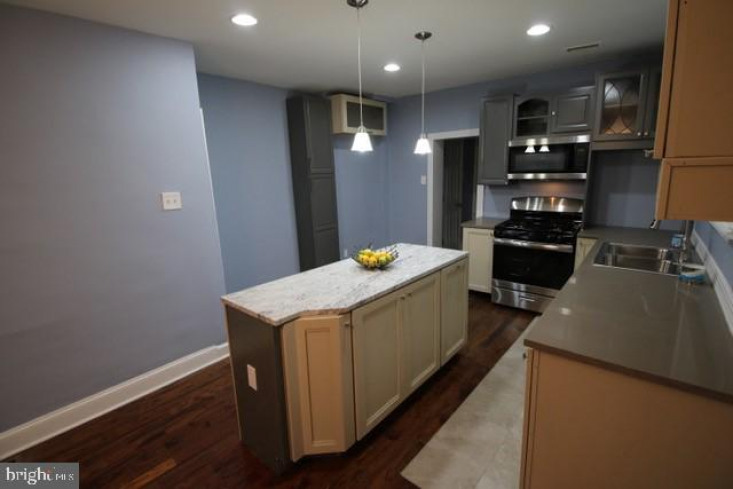 Hardwood floors throughout, 9 foot ceilings, new kitchen with soft close cabinetry, new stainless steel appliances and center island with granite counter top awaits. 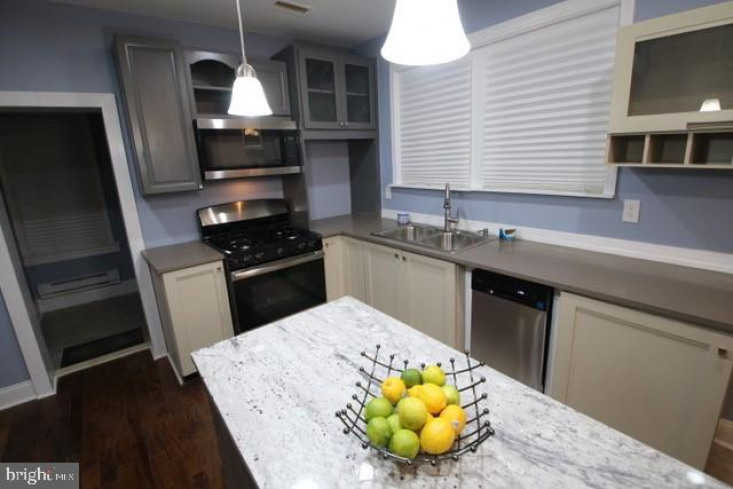 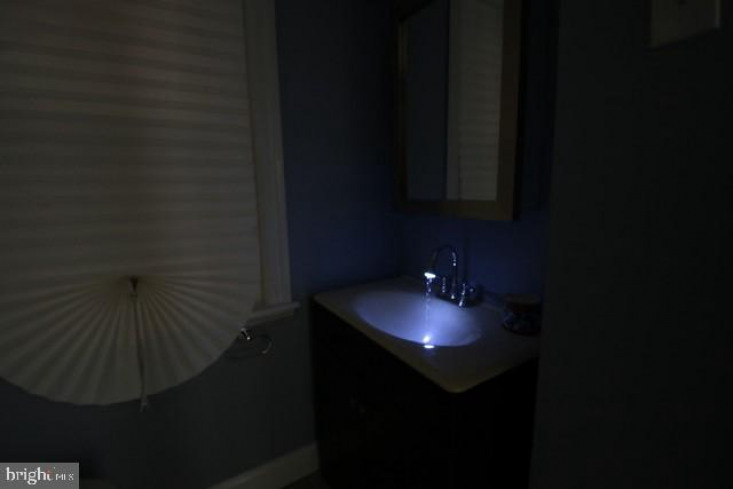 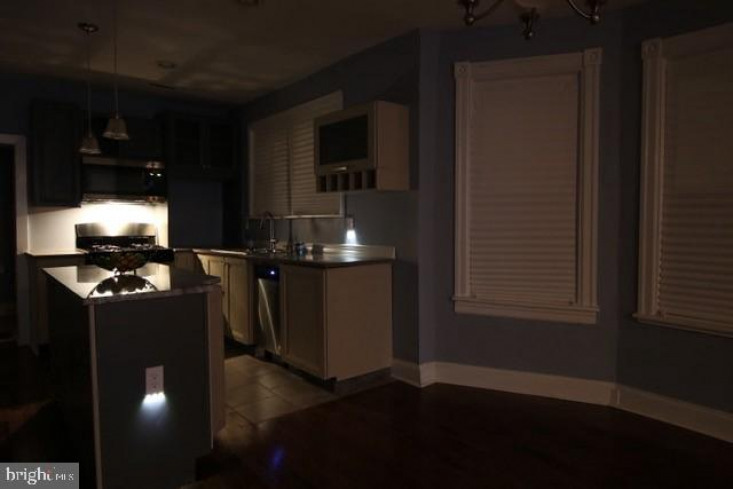 Quartz counters, double sink, pendant lighting and night light outlet covers complete your new kitchen. 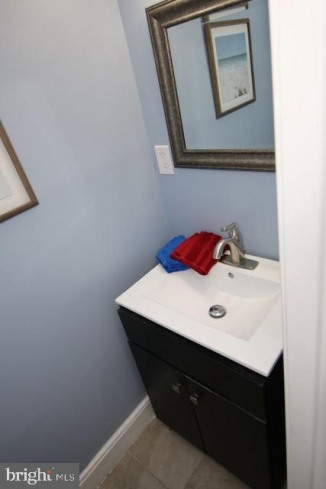 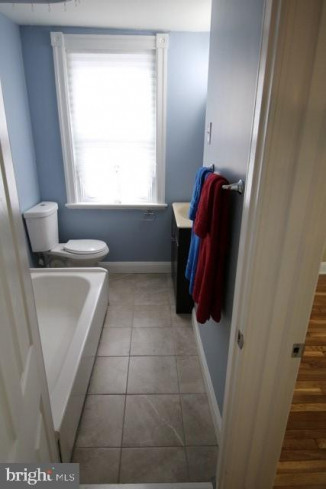 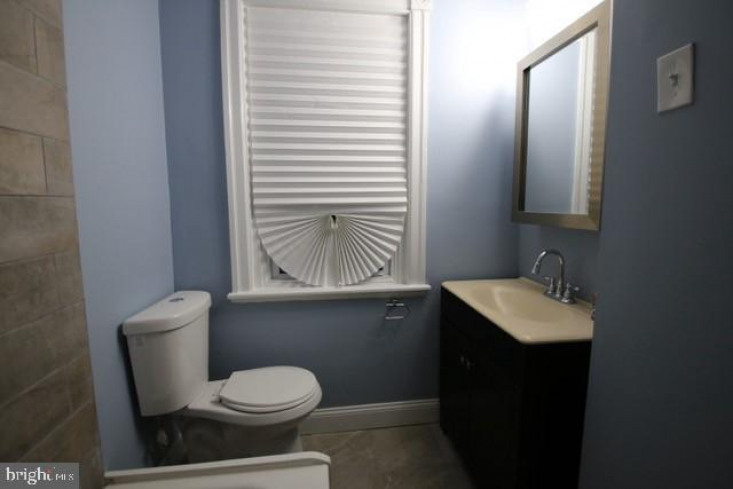 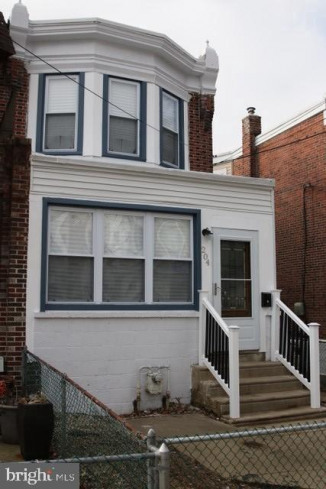 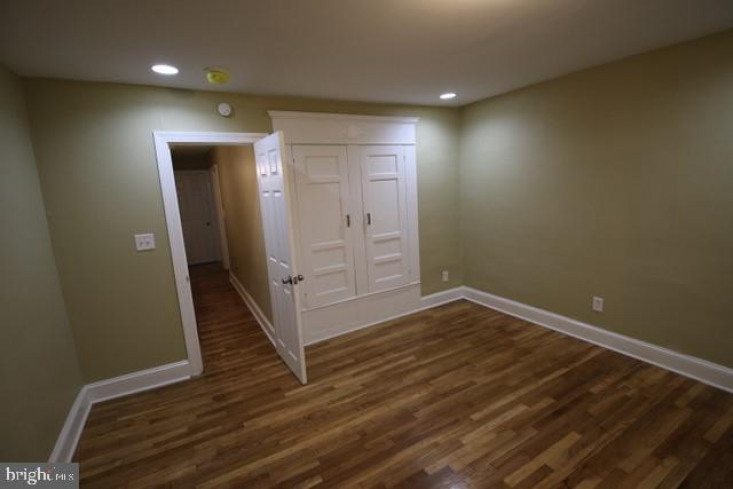 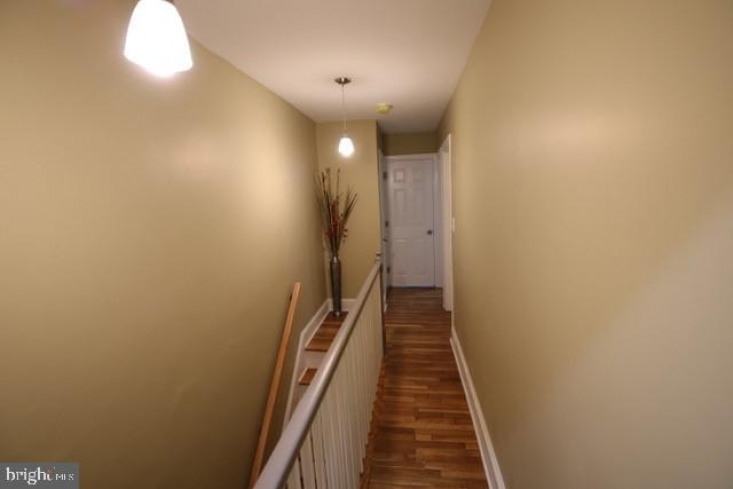 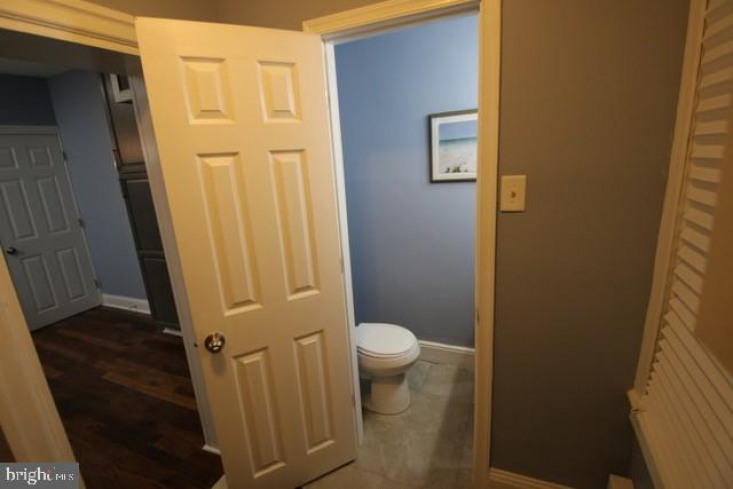 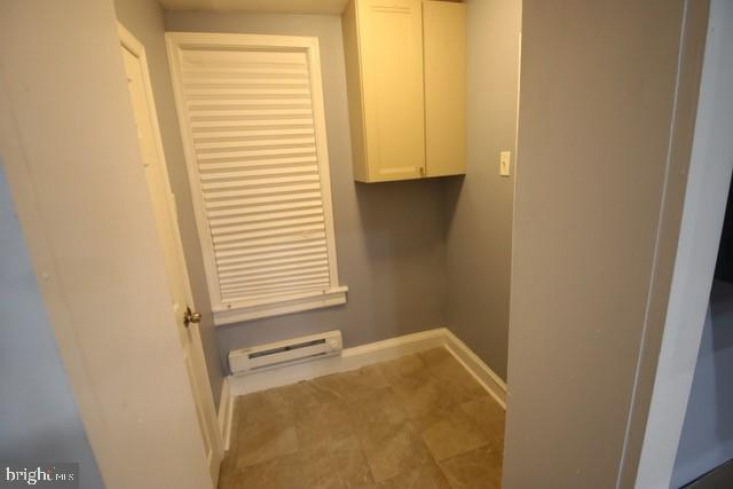 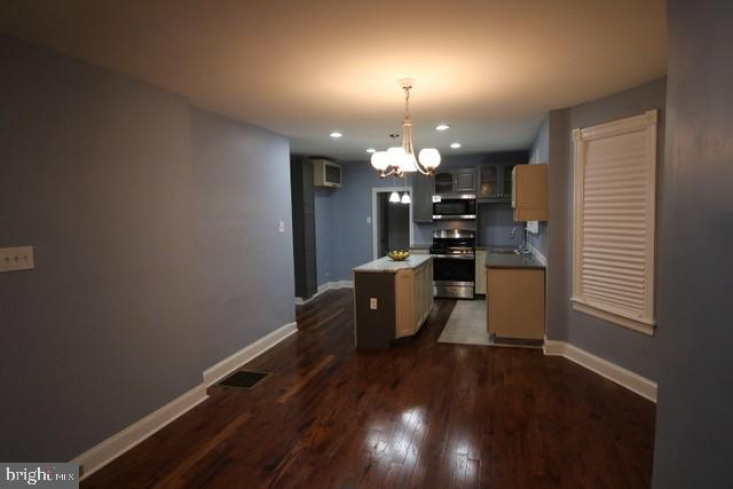 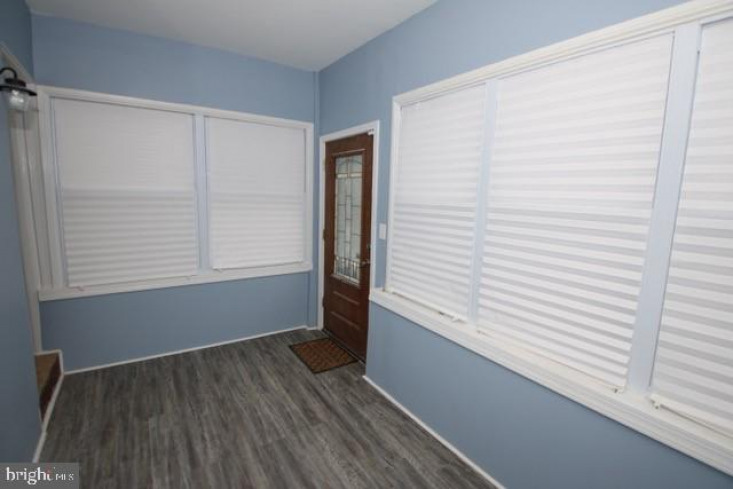 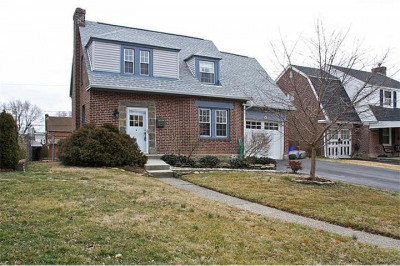 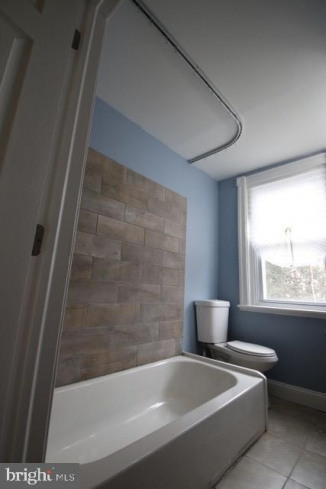 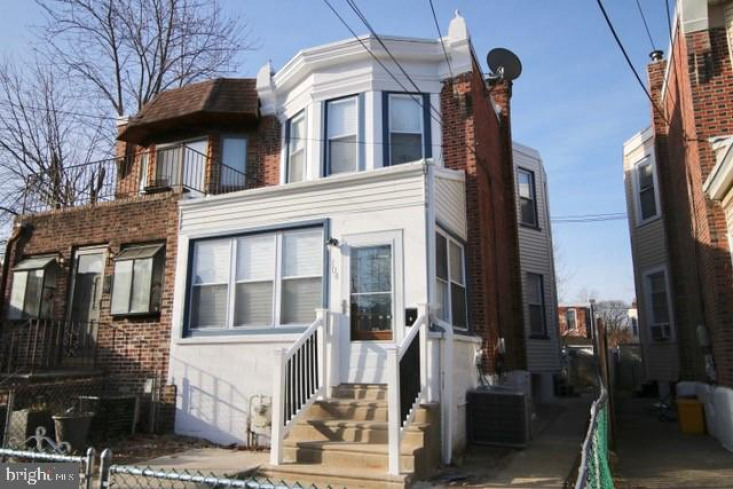 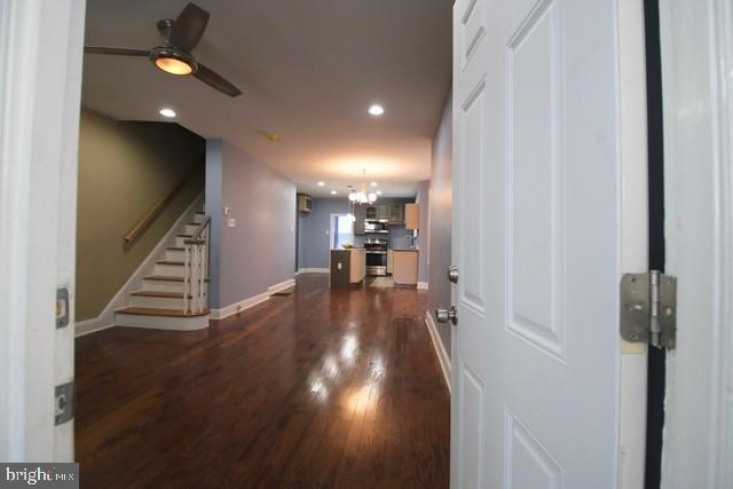 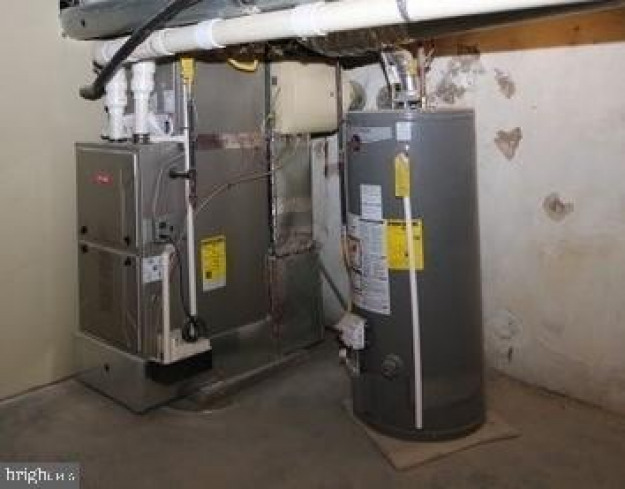 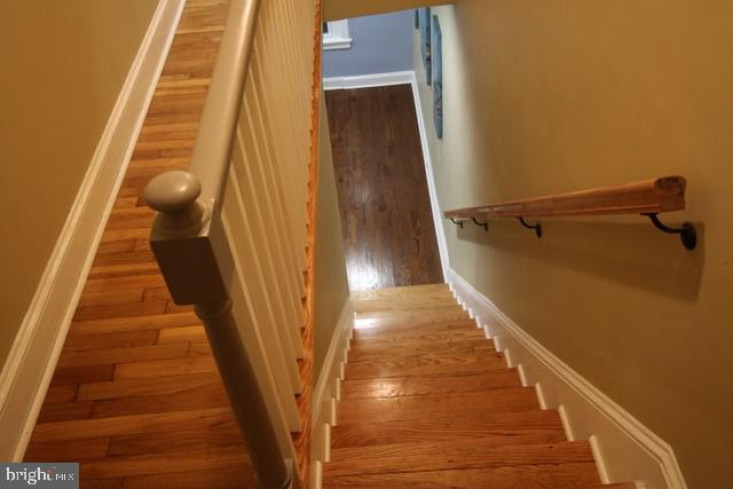 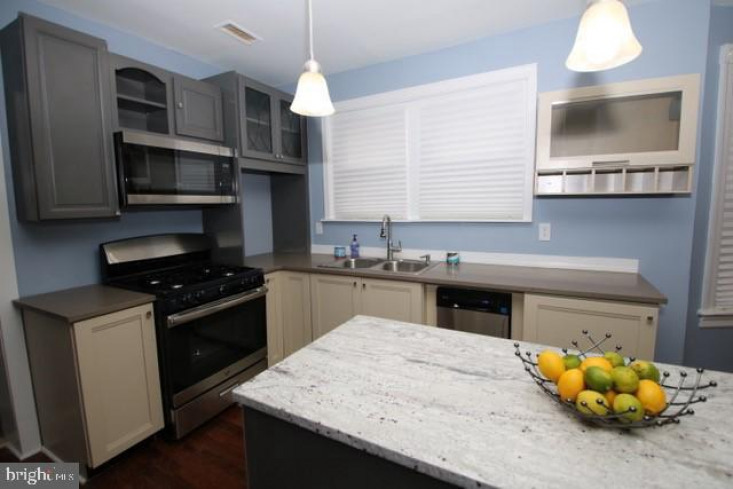 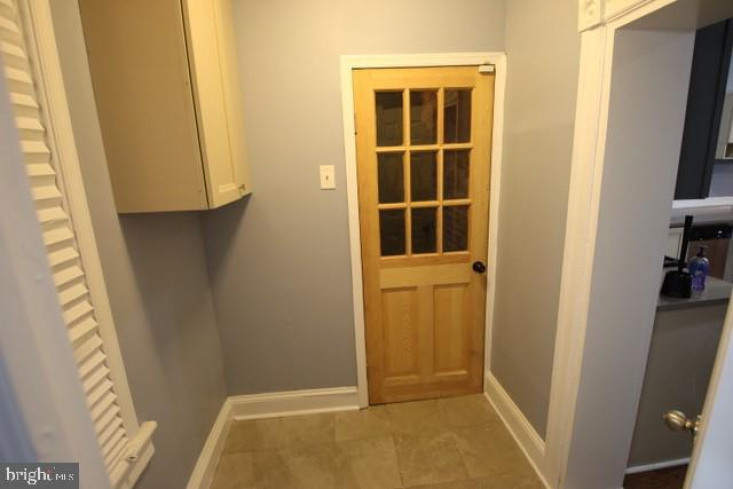 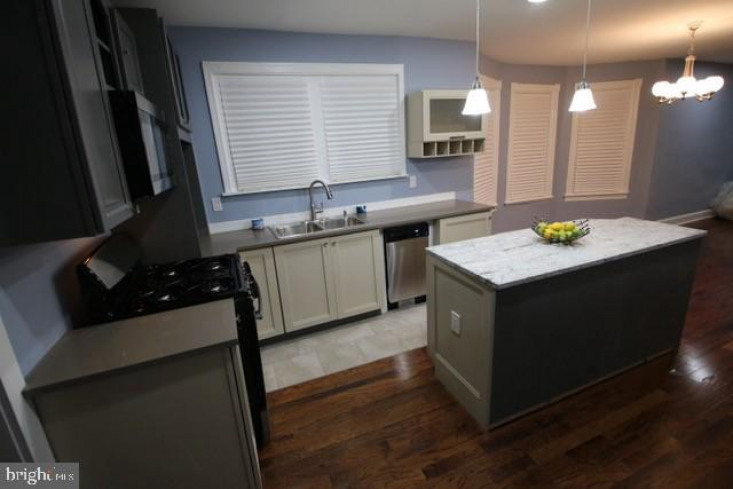 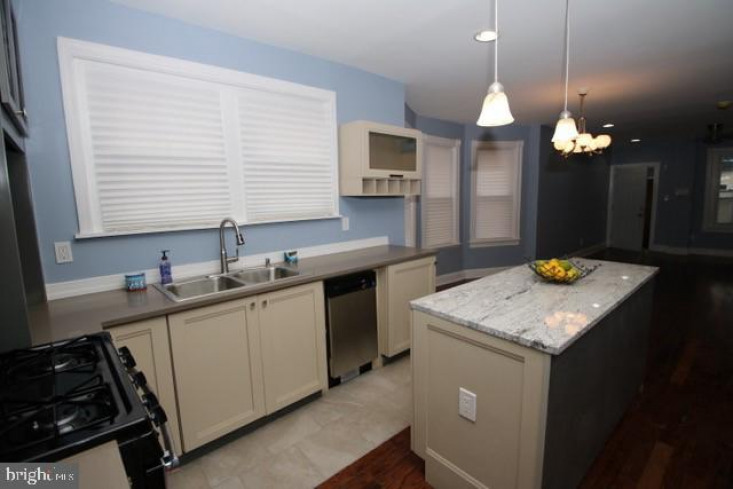 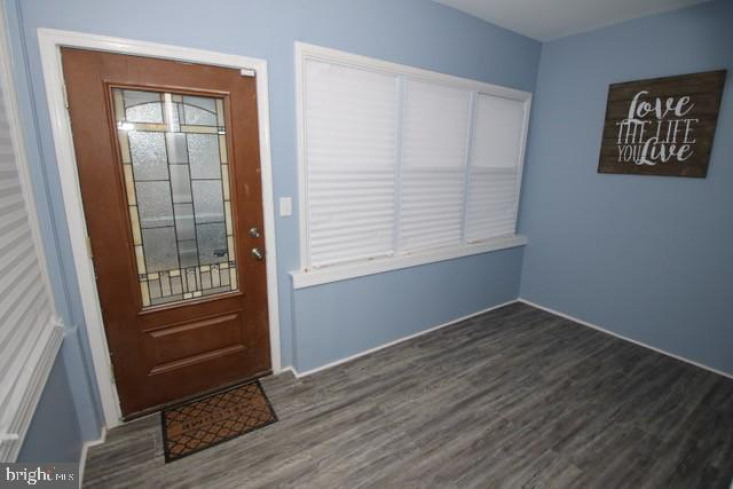 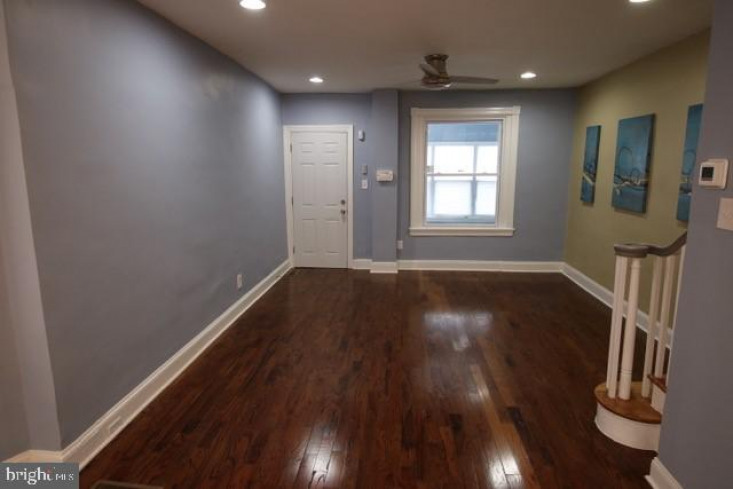 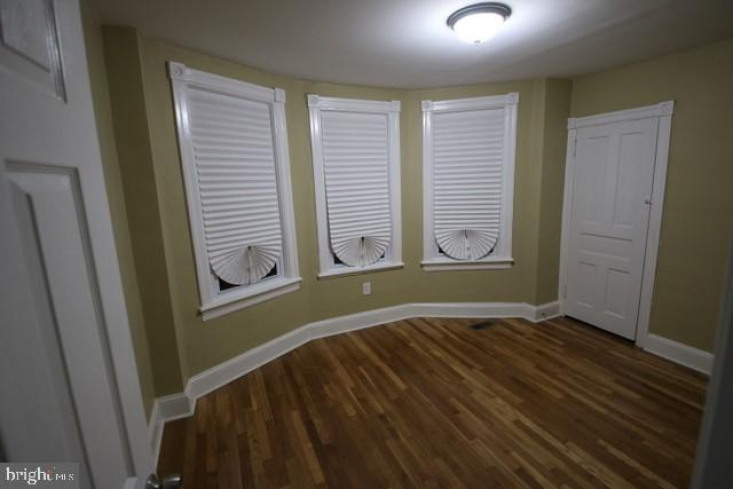 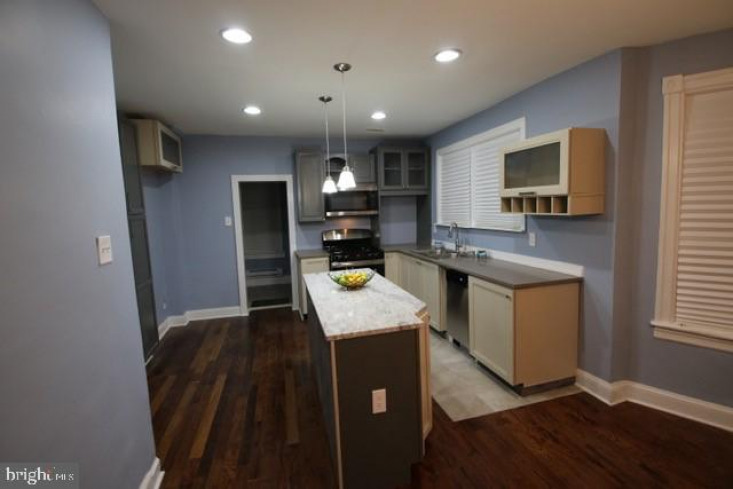 You will also find a newly installed and permitted half bath and additional pantry space/mud room. 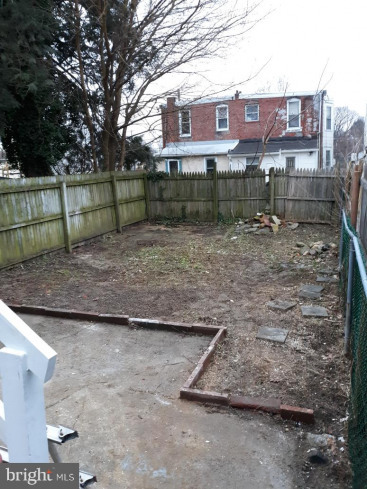 Outside you have a front yard and easy side access to the generously sized back yard. 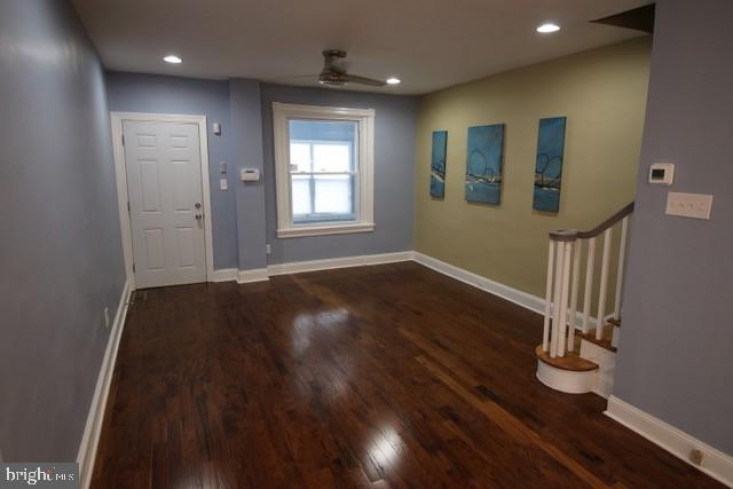 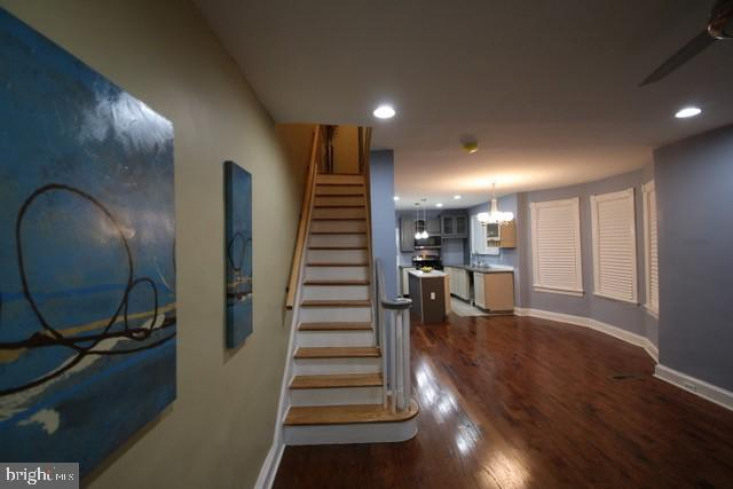 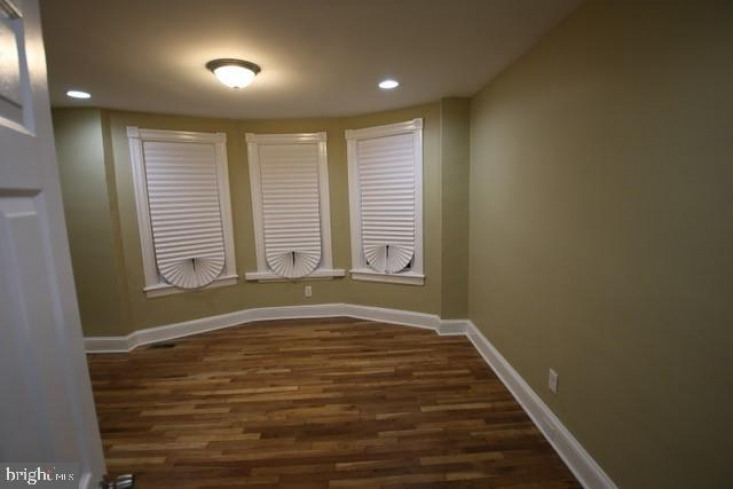 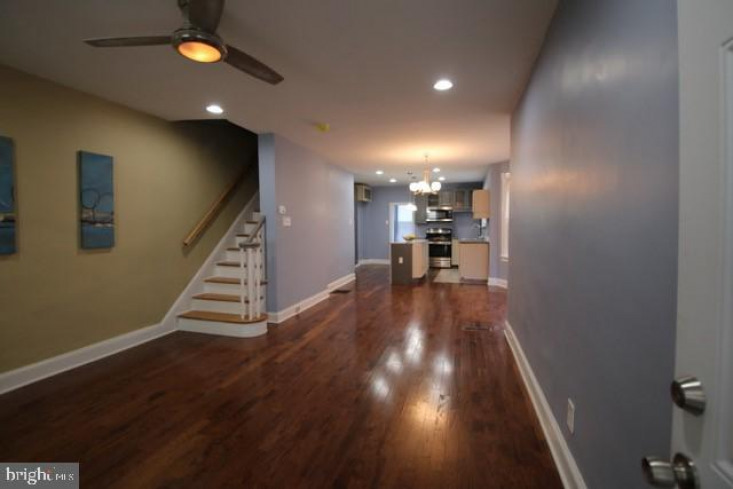 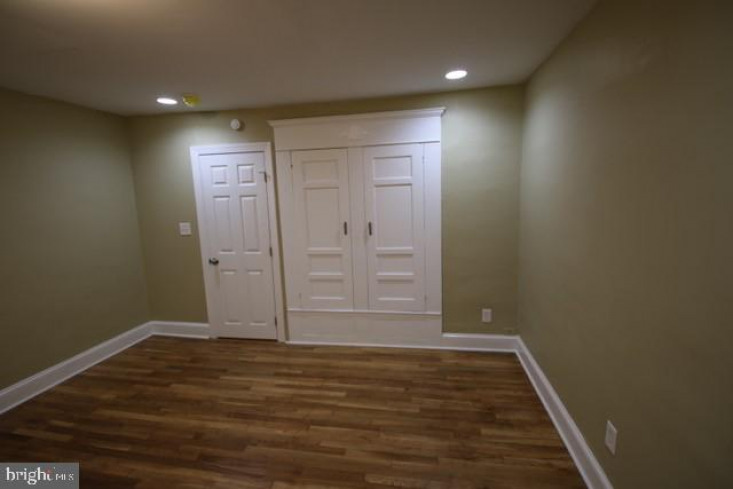 Downstairs, you have a partially finished basement with recessed lighting and washer dryer hookup. 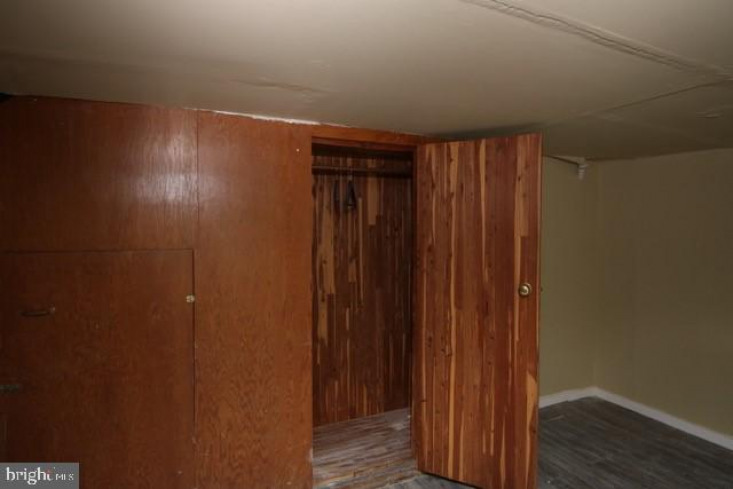 Also, there is a cedar closet for the seasonal wardrobe changes. 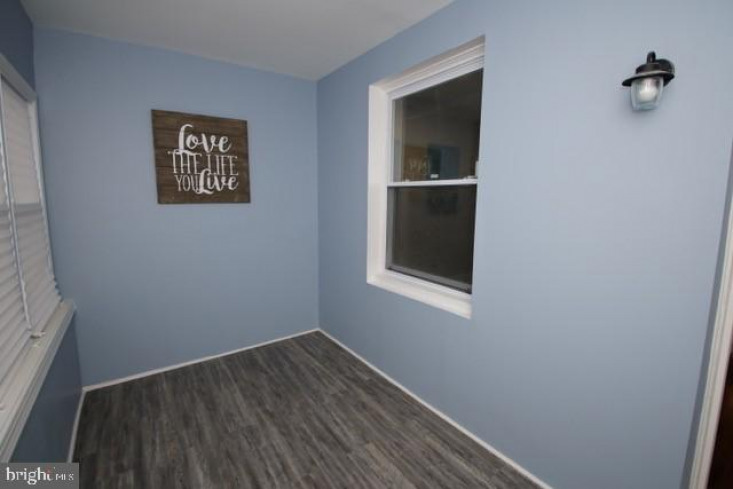 Upstairs, you will find a sizable master bedroom with restored vintage flush mount closet, recessed lighting and commanding bay window complete the master bedroom. 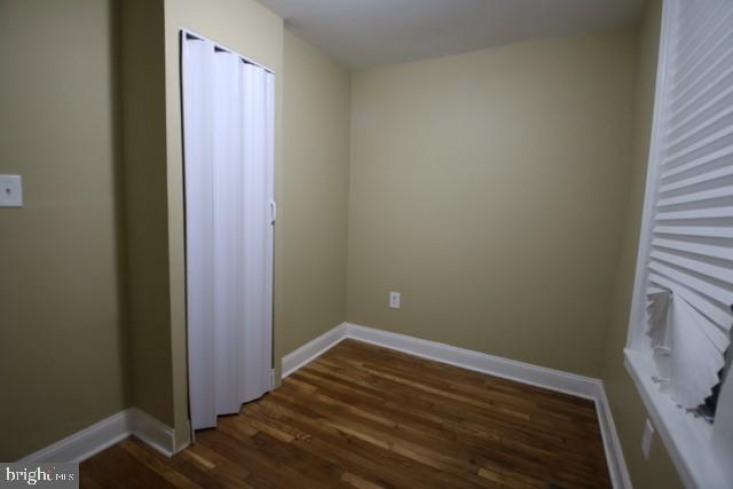 There is an additional generously sized 2nd bedroom and a third bedroom that can also double as an office space. 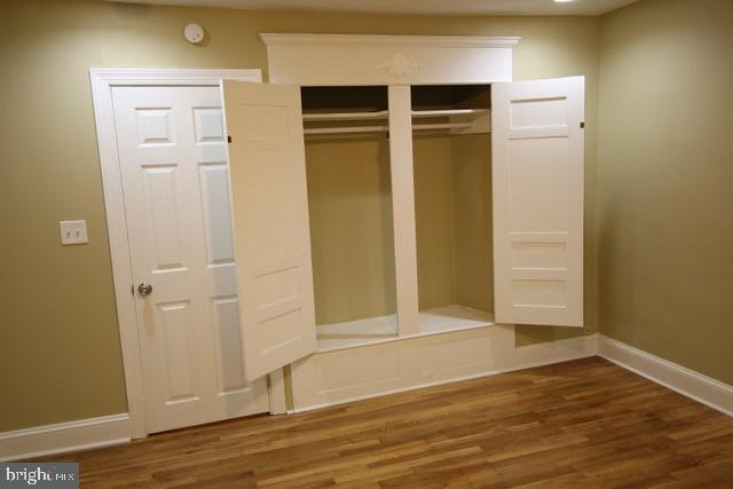 New main bath and additional storage space/linen closet complete the 2nd level. 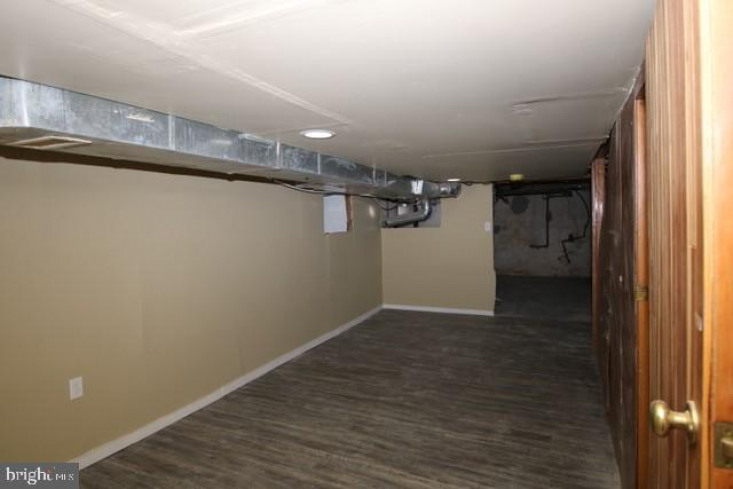 The duct work has been recently cleaned and the home includes a ONE YEAR WARRANTY for added peace of mind!! 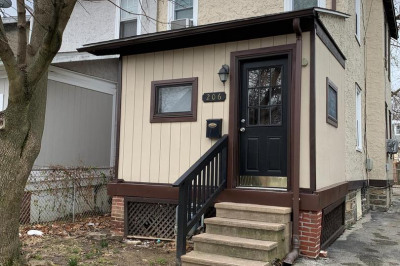 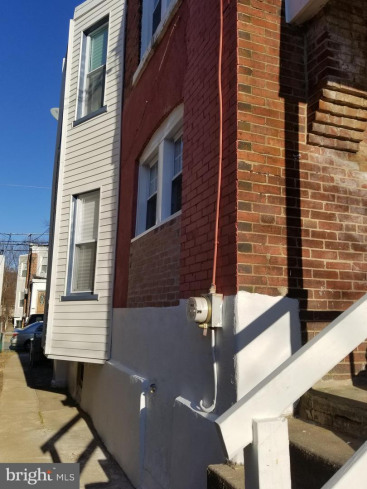 Come by, take a look and make your offer!